On 4 October 2011, The Bashan Foundation had donated (downloaded) to the public three million PDF versions of research articles provided to the foundation by our members. The largest proportion was sent to researchers and students from less-developed countries. Some articles were downloaded over 30,000 times, each. 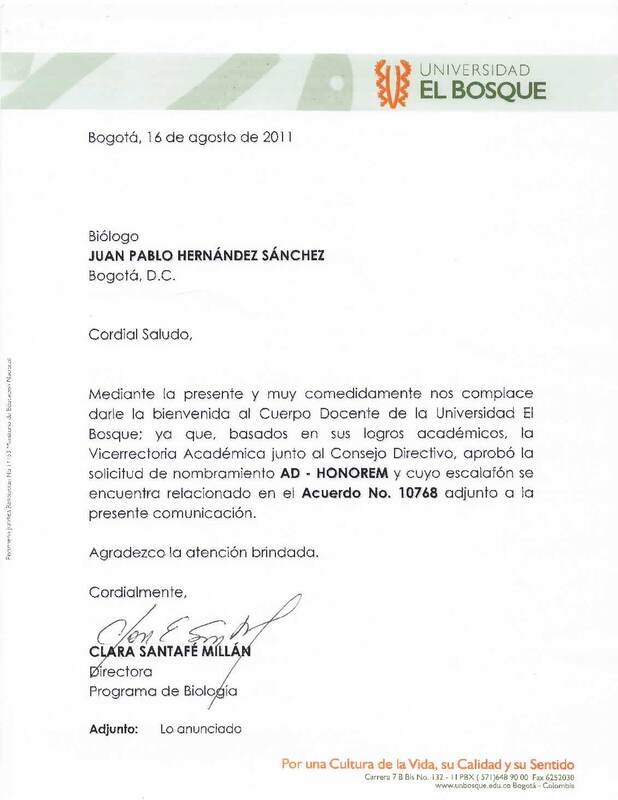 Juan Pablo Hernandez, the Webmaster-in-Chief of the Bashan Foundation, was awarded the honorific title: “Assistant Professor Ad-Honorem” by the University of El Bosque, Bogota, Colombia for his excellent services to enhance the scientific capacity of this university in Biological Sciences. 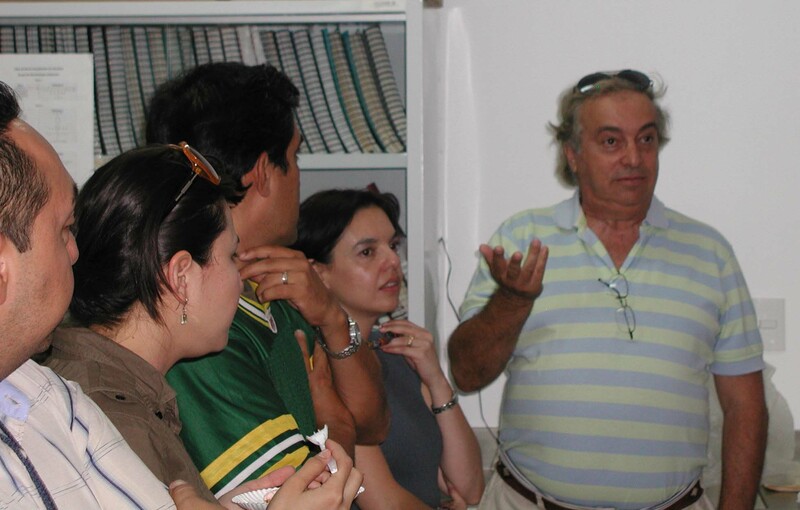 Dr. Horst Vierheilig, the German/Spanish mycorrhizae researcher passed away on 5 August 2011 in Granada, Spain after an illness of several years. He was 51 years old and leaves behind a wife and two young daughters. Dr. Vierheilig was a very thorough scientist, energetic, and extensively published until his final days. He was one of the first members of The Bashan Foundation, even before its formal formation, and strongly believed in the cause of freedom of scientific information for mankind. 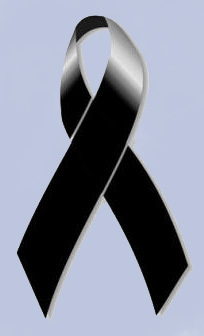 He will be missed not only by the people around the world who knew him, but also by the world of science. 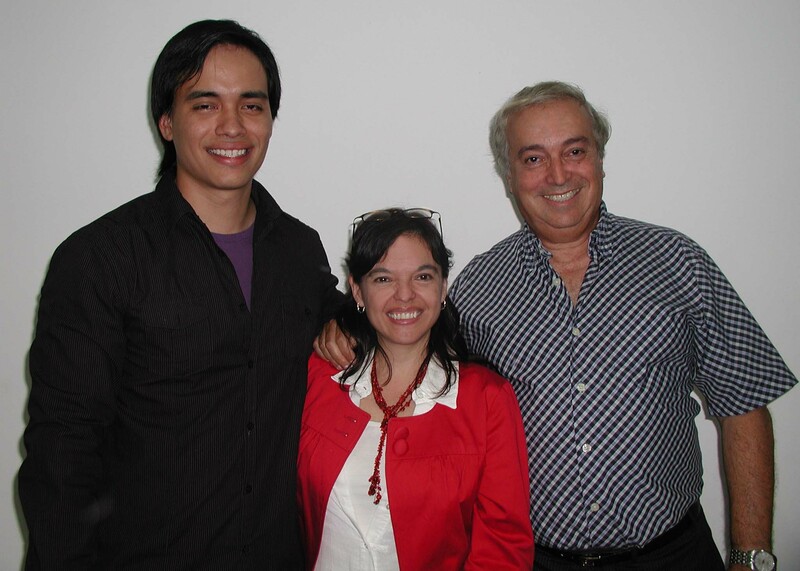 After exactly 11 years of application, Dr. Luz de-Bashan, the Vice-President of The Bashan Foundation, “recovered” her academic title of Assistant Professor (from Potificia Universidad Javeriana in Colombia). 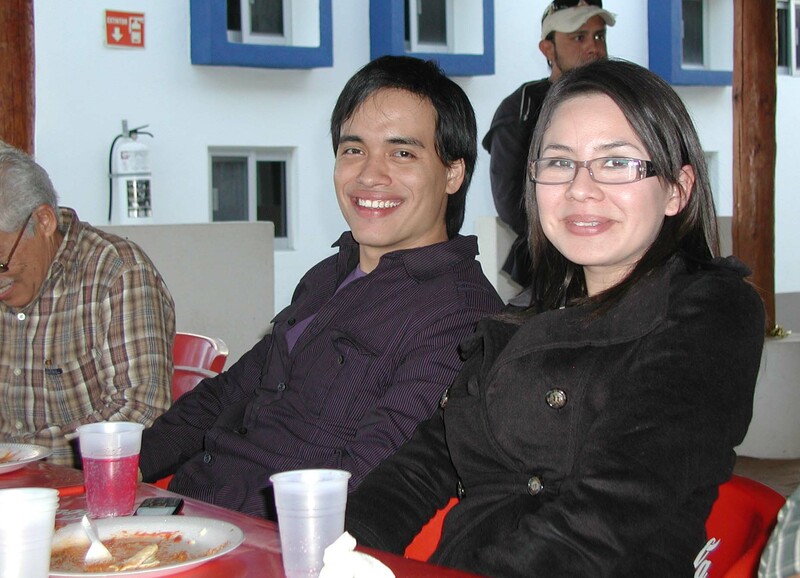 She is now the newest Assistant Professor (with tenure) at the Northwestern Center for Biological Research (CIBNOR) in La Paz, Mexico. Luz assumed that this day would never come and periodically reminded the authorities about the “Change of academic status” that was promised to her in 2000 when she joined CIBNOR—better very late than never. 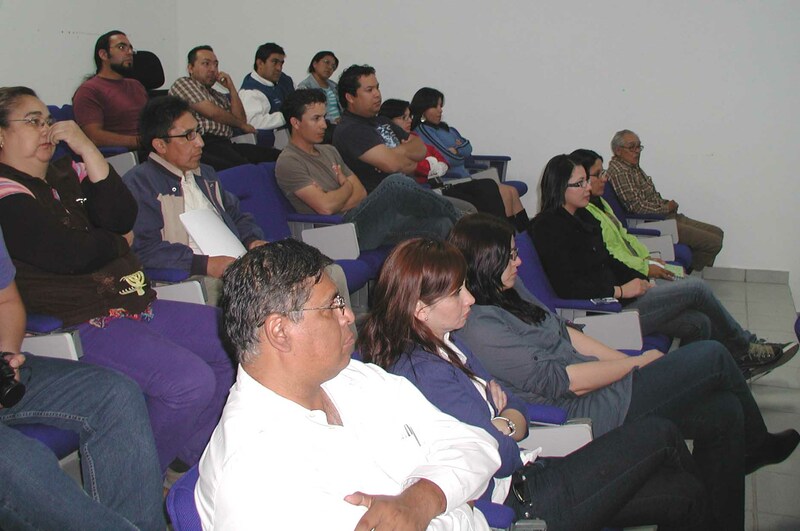 Currently, tenured academic positions are very scarce in Mexico. This appointment is a real cause for celebration. 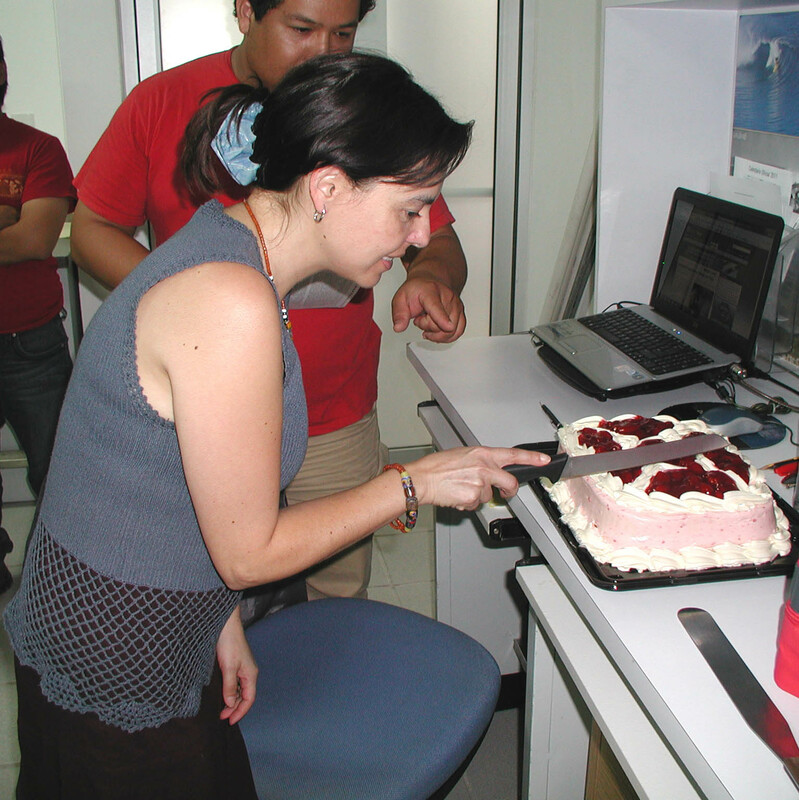 First, each of the 16 members of the research group had to have cake and hug the new “Profesora”. A few weeks later, a fiesta in Luz’s garden where spirits were high, weather was good for the season, and food was plentiful. Even the usually hungry students and their companions could not eat all the food. 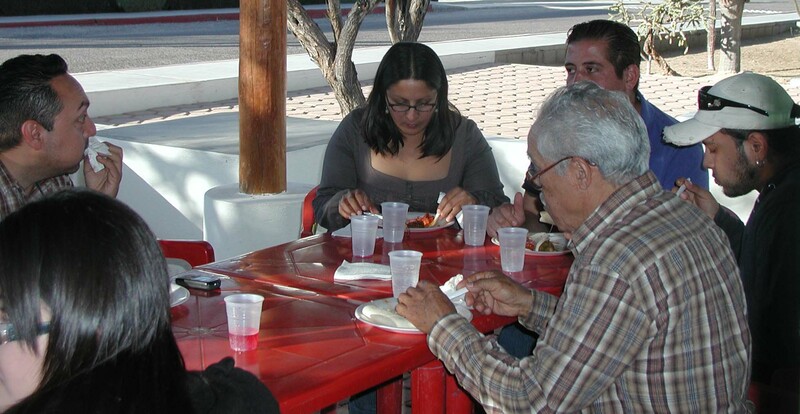 The doctoral student Luis Leyva returned to his famed grill and Juan-Pablo Hernandez to his fiesta music. Academic life is now a bit more comfortable for Luz. 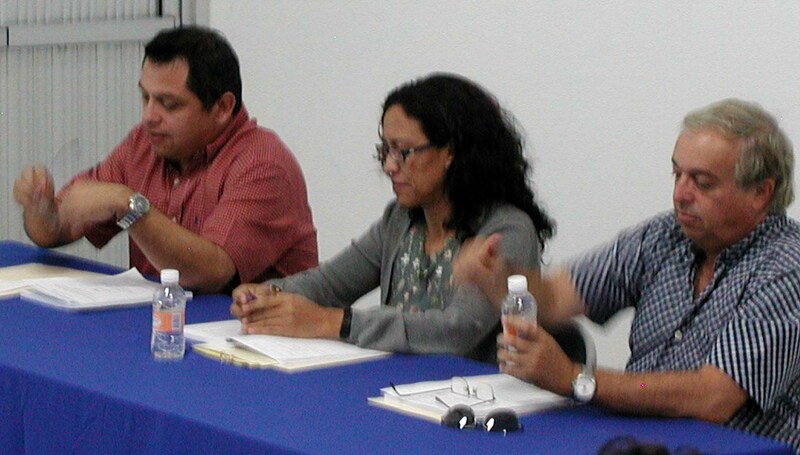 (from left: first line seating; Ivonne Cruz, Sergio Hernandez, Manuel Moreno, Juan Pablo Hernandez, Emmanuel Vidaña, Alberto Mendoza. 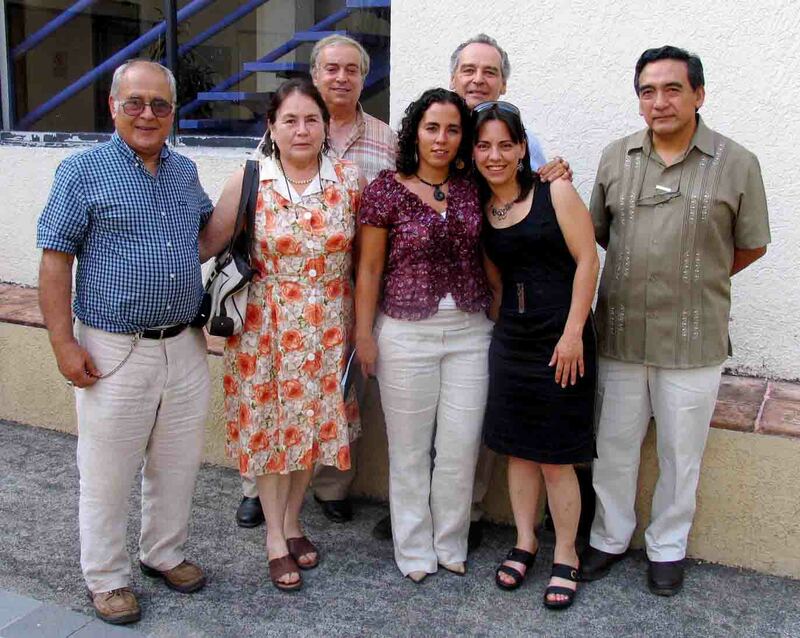 Second line standing: Francisco Choix, Bety Maza, Luz de-Bashan, Blanca Romero, Pati Vazquez; Third line: Yoav Bashan, Macario Bacilio, Luis Leyva. 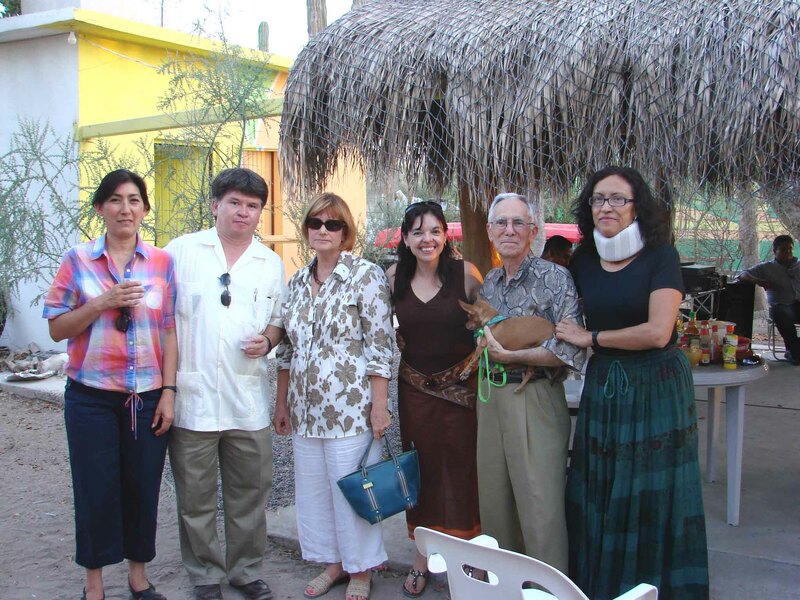 From Left: Dr. Hortencia Obregon, Dr. Alejandro Maeda, Susan Fogel, Luz de-Bashan, Ira Fogel, Dr. Concepcion Lara. 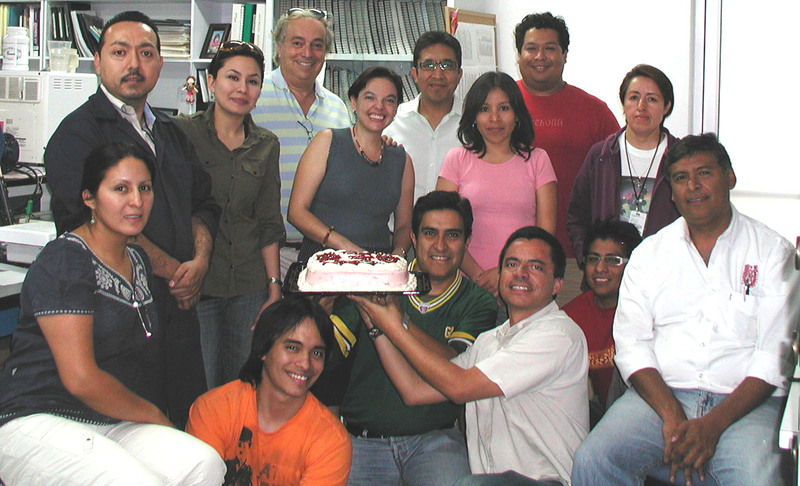 From Left: Juan Pablo Hernandez, Luz de-Bashan, Trinny Boyzo, Manuel Moreno, Emmanuel Vidaña, Patty Vazquez. 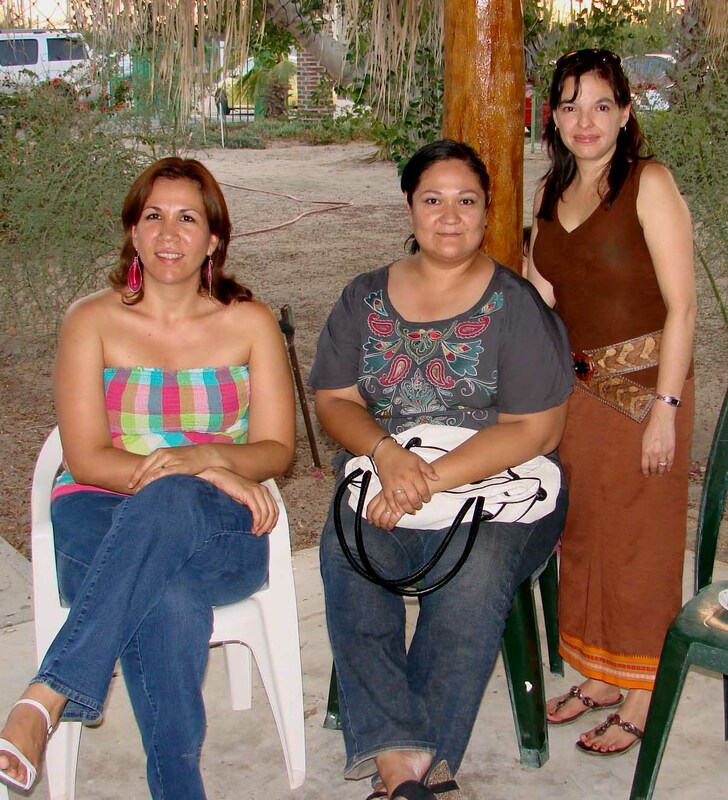 From left: Karla Mecado, Lupita Garcia, Luz de-Bashan. 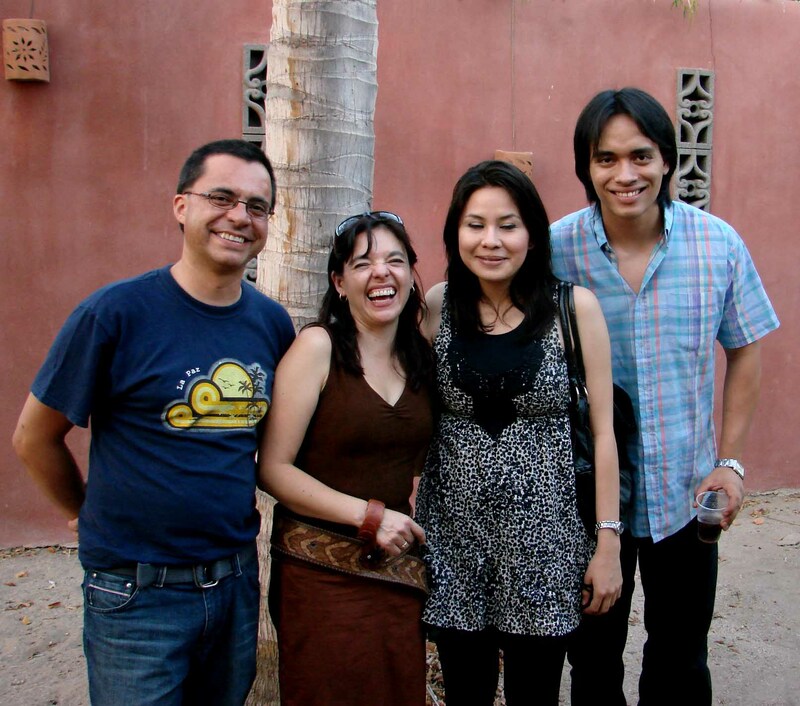 From left: Juan-Pablo Hernandez, Luz de-Bashan, Beatriz Meza and Sergio Cobarruvias. 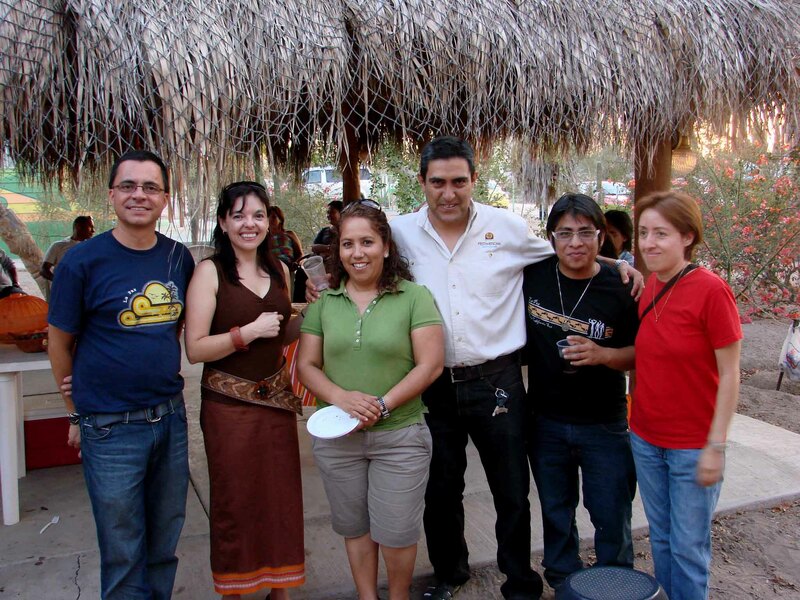 After most people left: From Left: Patty Vazquez, Manuel Moreno, Trinny Boyzo, Luz de-Bashan, Luis Leyva Juan-Pablo Hernandez. 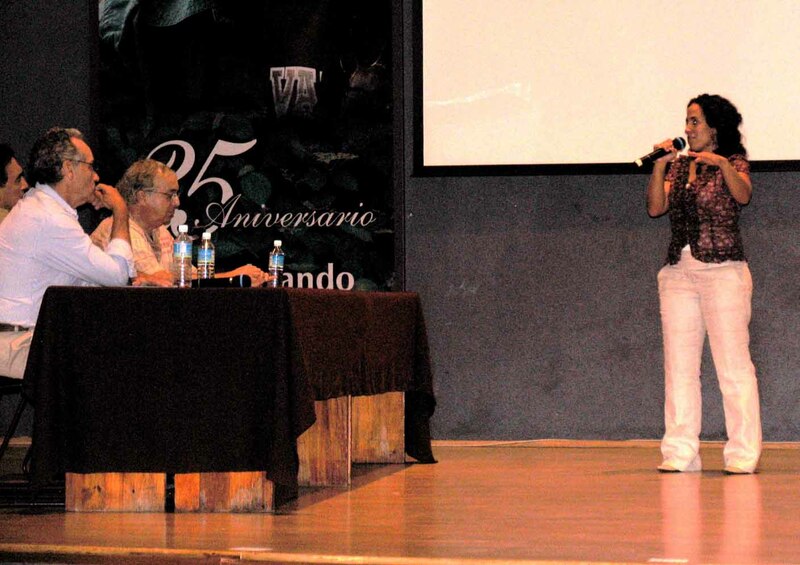 The seventh student to be partly supported by The Bashan Foundation, Alejandra Vovides, successfully defended her doctorate thesis at the Institute of Ecology in Xalapa, Veracruz, Mexico on 25 May 2011. 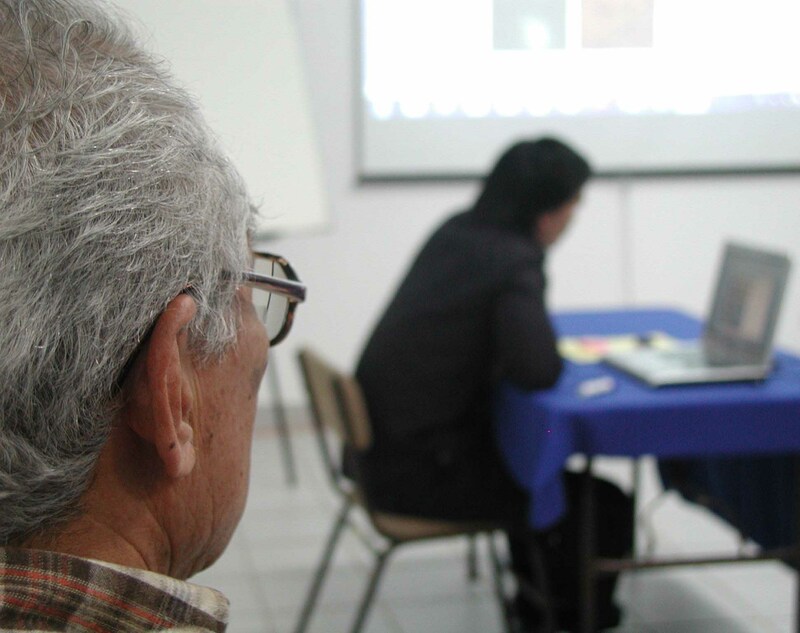 For Alejandra, the daughter of a botanist of the Institute of Ecology (Dr. Andrew Vovides) in Veracruz, this was quite a complicated task because of the doctoral courses in Xalapa and doing most of the field work at CIBNOR on the other side of the country. 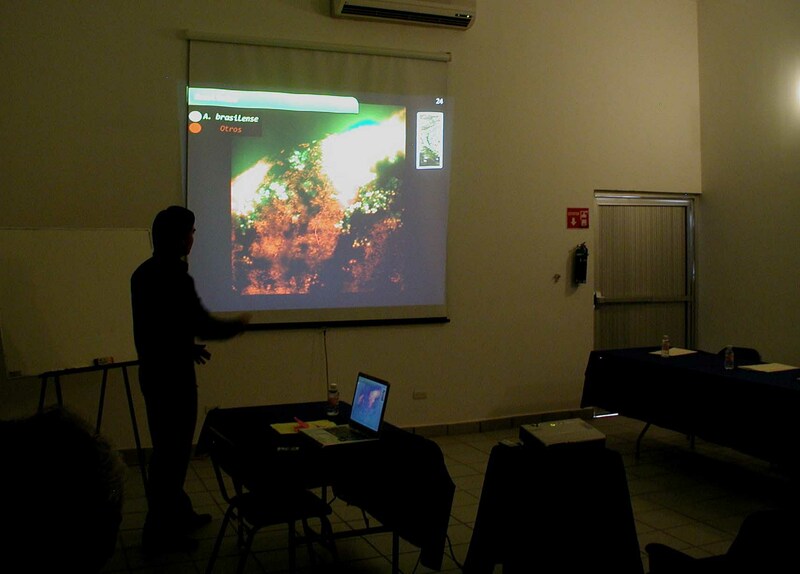 Alejandra is very passionate about conservation of mangrove ecosystems in Mexico. Her thesis work concerned creating measurable biological parameters, such as nitrogen fixation, measured at the ecosystem level, to assess the state of conservation or recovery of mangrove ecosystems after reforestation. 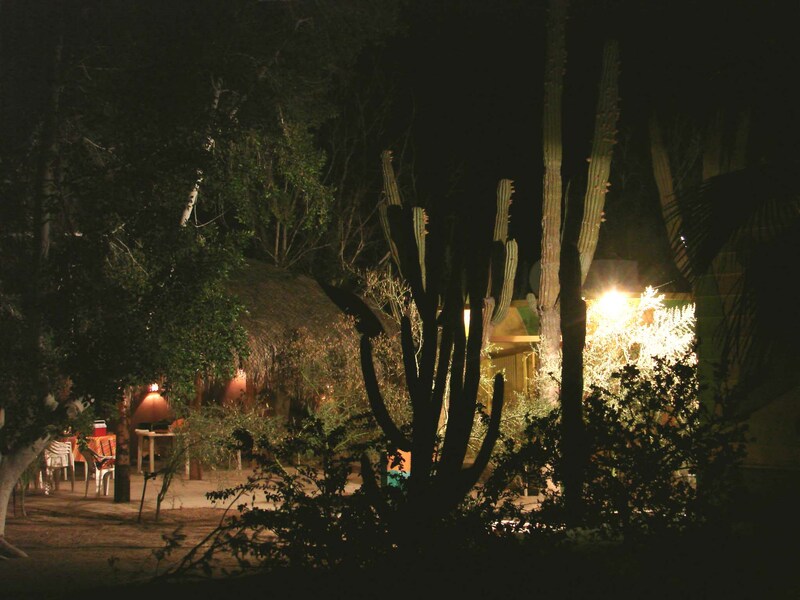 After graduation, Alejandra took a position with a non-governmental organization in Baja California, Mexico to conserve mangroves with the help and for the benefit of rural communities living adjacent to the threatened ecosystems. Alejandra defends her thesis in front of her committee. Obligatory graduation photo. (From left front line) Dr. Andrew Vovides (father), Victoria (mother), Alejandra, Deni (sister) and Dr. Pedro Angeles Alvarez (committee). In the back row, Dr. Yoav Bashan and Dr. Jorge Lopez-Portillo (co-directors of the doctoral thesis). On 4 March 2011, The Bashan Foundation had donated (downloaded) to the public two million PDF versions of research articles created and donated to the foundation by our members. The largest proportion was sent to researchers and students from less developed countries. Some articles were downloaded over twenty thousand times, each. 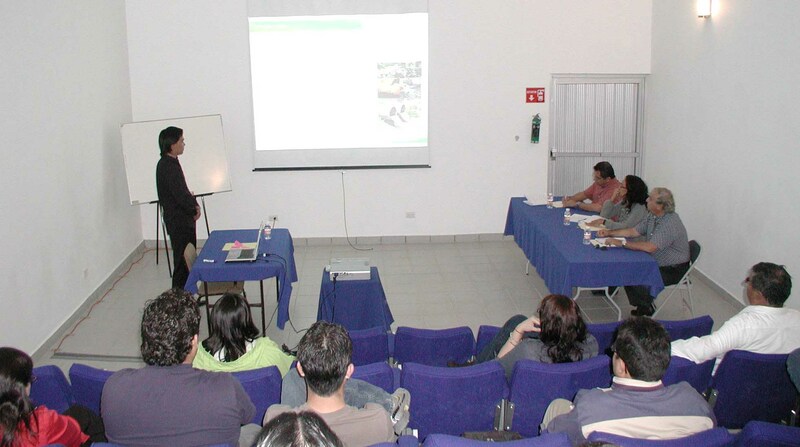 The sixth student to be partly supported by The Bashan Foundation, Sergio Abraham Hernandez, successfully defended his master’s thesis at the Northwestern Center for Biological Research (CIBNOR) in La Paz, Mexico on 3 March 2011. 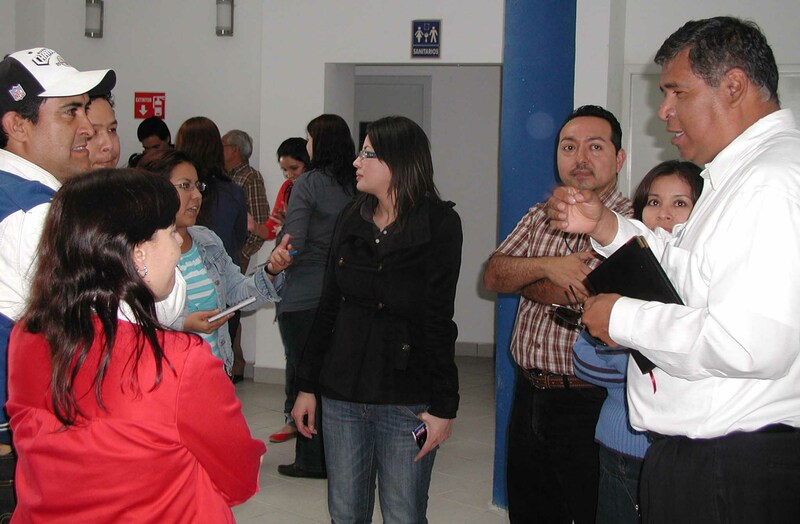 For Sergio, the son of a refrigeration technician from Mazatlan, Sinaloa, this was his first thesis at CIBNOR. His thesis work concerned the level of protection provided to microorganisms immobilized in polymer beads against the hostile and competitive microbial environment of wastewater. 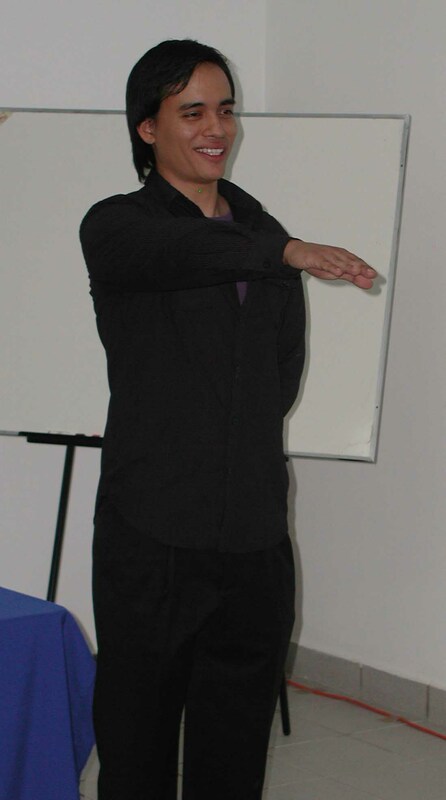 Sergio is currently working as a research assistant at CIBNOR, completing a paper to be published in a research journal. He intends to continue his studies in the future. and Yoav Bashan in front of a curious audience, including his anxious father. While the committee deliberates for long the fate of the student, everybody waits outside for the results. 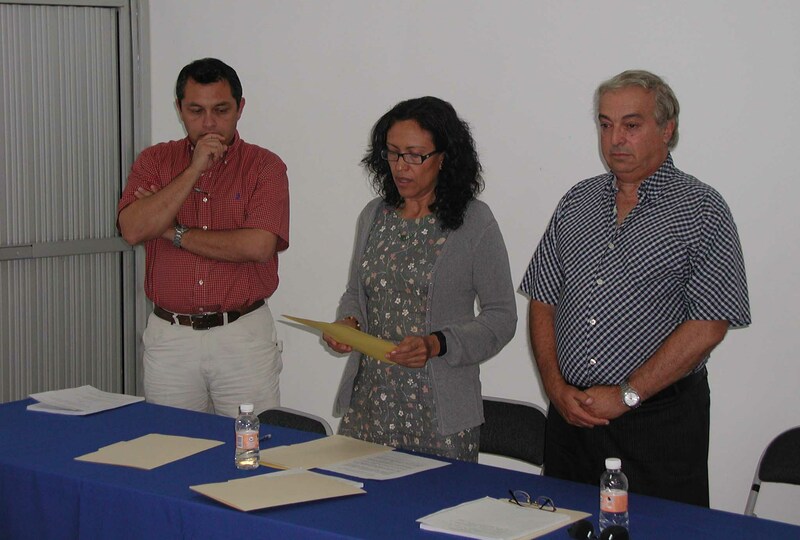 The formal declaration of approval is read by the president of the committee, Dr. Concepcion Lara, accompanied by Drs. 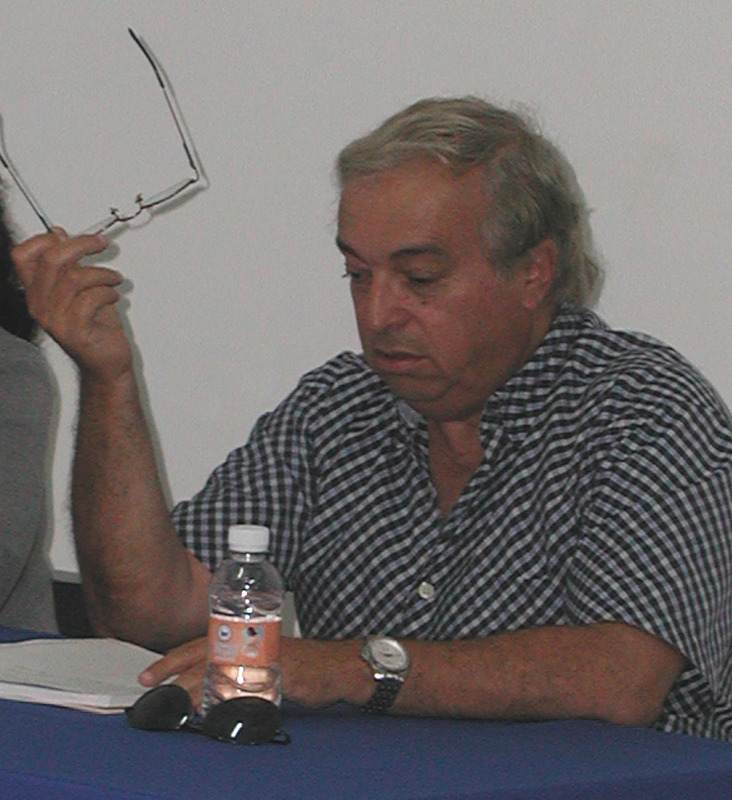 Yoav Bashan (the main advisor) and Felipe Ascencio. 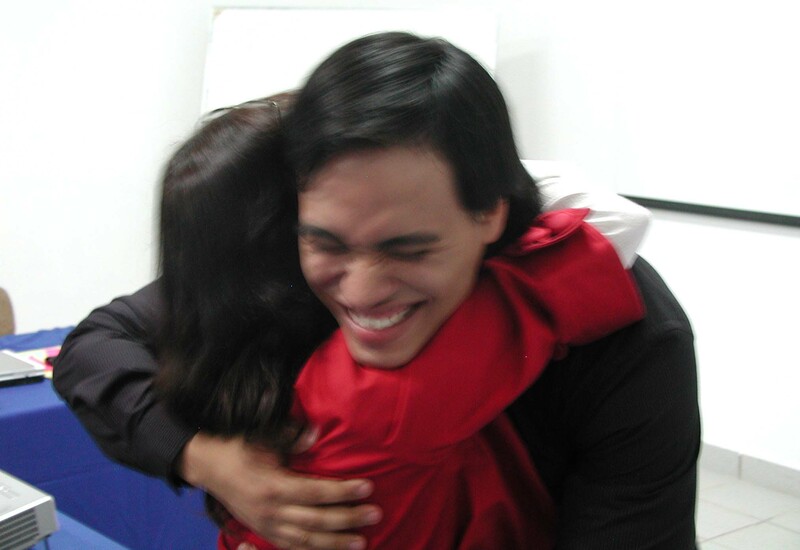 Sergio is congratulated by Dr. Luz de-Bashan. 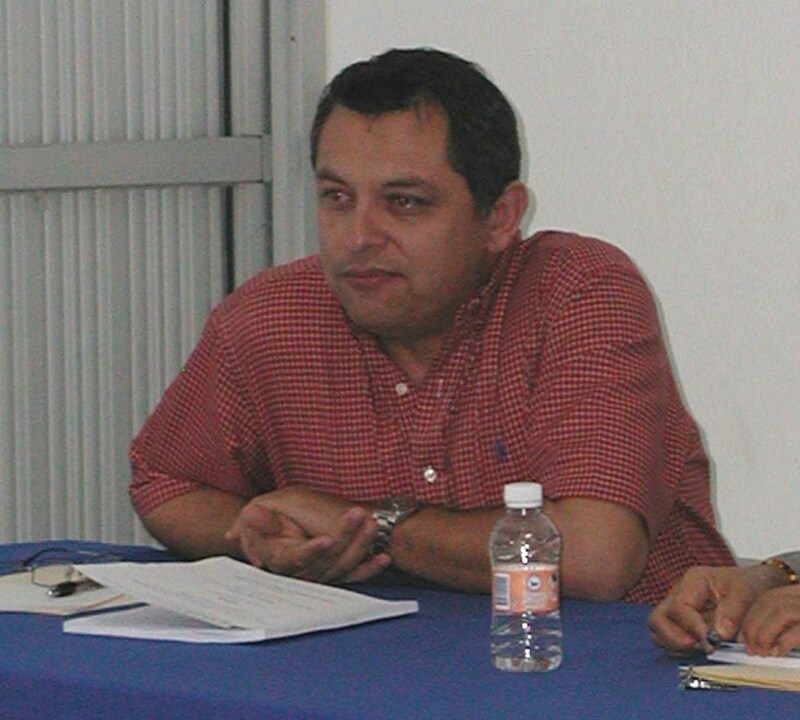 For technical reasons related to the regulations of the CIBNOR graduate program, Luz served as his main advisor but in an unofficial capacity. Sergio with Drs. Luz de-Bashan and Yoav Bashan who supervised the thesis for 2.5 years. 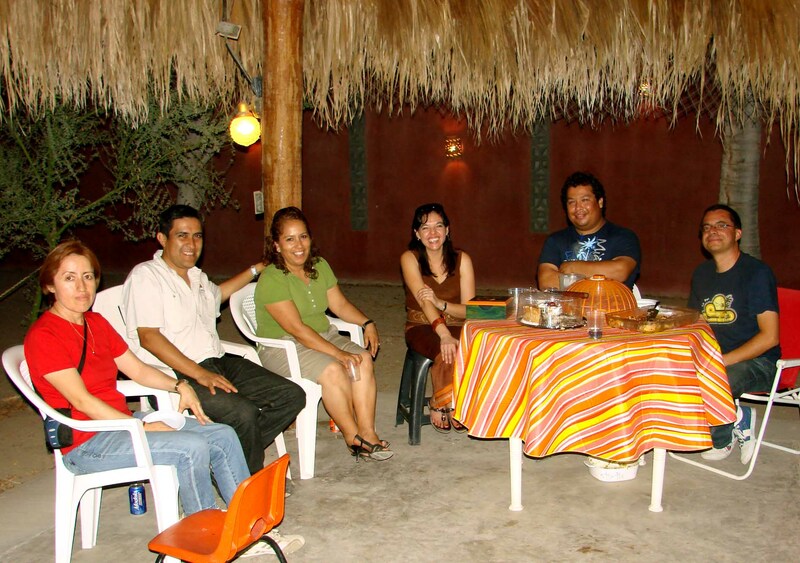 A traditional graduation party for Sergio was organized by his lab mates at the CIBNOR palapa. Since Sergio’s defense was in the late afternoon, most participants were really hungry.